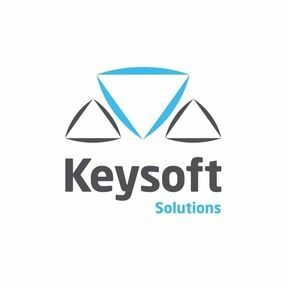 KeySCAPE offers a single solution that takes you from concept, through detailed design and contract documentation and beyond. Enhanced utilities and presentation options allow you to quickly create and modify design proposals to meet the changing requirements of clients. Our flexible design approach allows you to customise the system and manage processes to streamline your workflows. 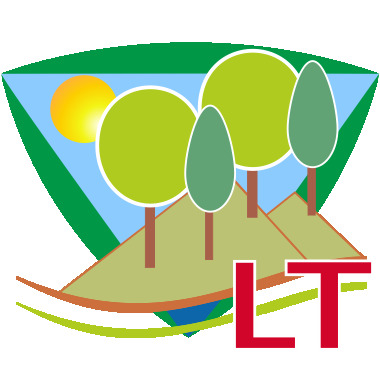 KeySCAPE LT includes its own AutoCAD (OEM) engine so no AutoCAD is required.